* Providing the A's to the 5 HIGHLY RECOMMENDED Q's today is Falcon Jane- a singer-songer from Ontario whose jangly new album Feelin' Freaky is out now on Darling Records and you should pop over to Bandcamp right after you get thru the recs below and give it some ear time. I've been really grooving on L CON's new album "Insecurities in Being". I listen to it almost every day! It's a masterpiece. We recorded "Feelin' Freaky" at Lisa's (L CON) studio, and she was one of our engineers. I mostly just watch TV to fall asleep to, so I'm not the best person to ask. But Avatar: The Last Airbender has been one of my favourite shows for the last ten years, so you know it's gotta be dece. Depends what you're in the mood for! 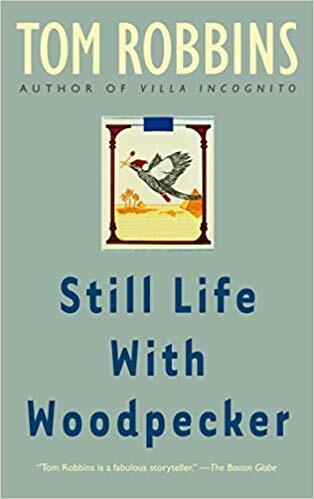 If you're looking for something that makes your brain giggle, check out Tom Robbins' "Still Life With Woodpecker". I just finished it and it was awesome. 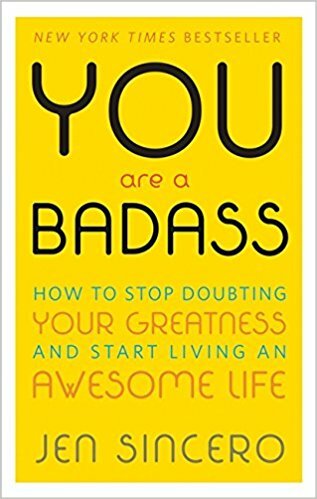 If you want to get daily life affirmations and boost your confidence, try "You Are A Badass" by Jen Sincero. It's super popular right now, but probably because it's actually really friggin good! Close tie between all8.com (my go-to tap for tempo website) and the Pizza Pizza app. Does anyone ever say Google? Cuz I think we should throw Google some cred too. Well first of all, be nice to each other, and every other living thing! If you haven't tried Kombucha yet, you really should. Everyone should spend less time on their computers and devices - myself included. Make time to go for walks with your friends! OK folks, there you have it. Things that Falcon Jane thinks you should consider incorporating into your day/life. Before you log off to go walk with your friends to the local Kombucha shop, make sure to follow Falcon Jane on the Facebook / Instagram / Twitter and go spend some ear time over on the Bandcamp.